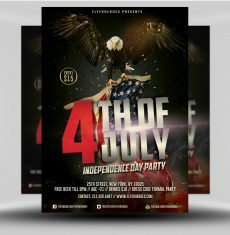 You’ve just found one of the highest quality collections of flyer templates available on the web. 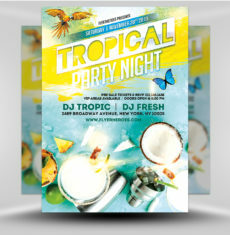 All of our flyer templates come in editable PSD format for Adobe Photoshop. 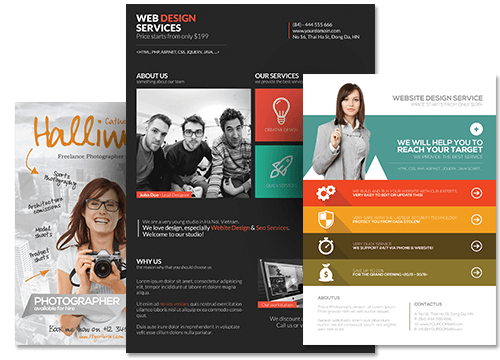 This means you get full control of every layer, style, font and design element used. 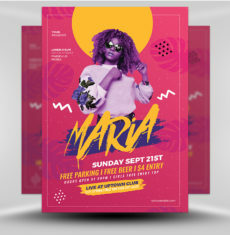 Our library of flyer templates has been built by a team of designers over several years, resulting in hundreds of premium templates for you to choose from. 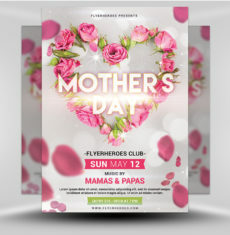 The team at FlyerHeroes is made up by some of the best professional flyer designers in the business, meaning each template you download is of world-class quality design. 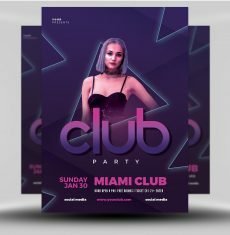 Stand out from the crowd and dominate your local nightlife marketing playing field with our jaw-dropping collection of Club Flyer Templates. 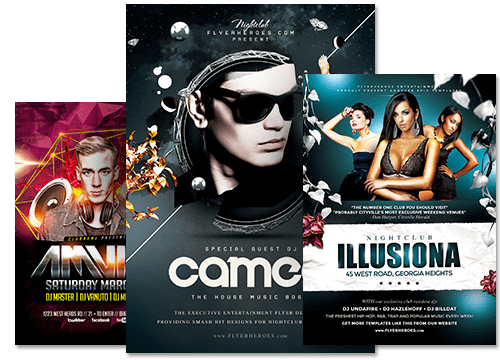 Thousands of bars, nightclubs, music venues and brand-name events trust our club flyers to spread their message, every week! Seasonal Events mean extra competition. 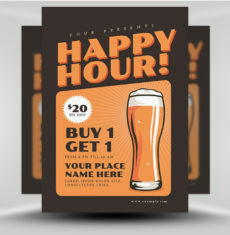 They demand attention, promotional incentives and custom graphics. 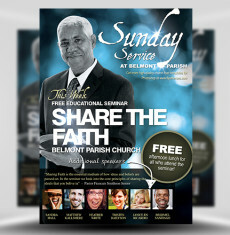 The more popular the occasion, the bigger the workload! 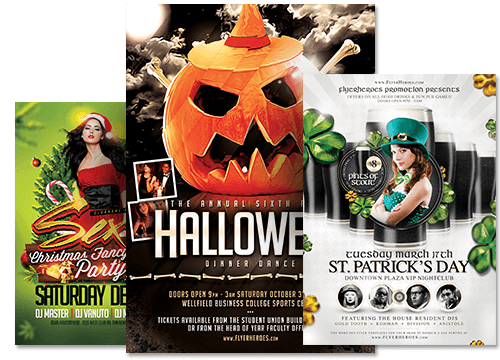 From Halloween to Spring Break, Christmas & New Year, we’ve got all this year’s major events covered with our Seasonal Flyer Template designs. 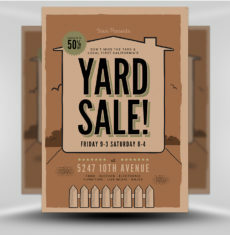 Let us help lighten your load! 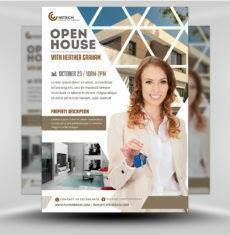 Whether you’re a Realtor, Photographer, Web Designer or Chef – our executive business flyer templates help you look sharper than any suit ever could. 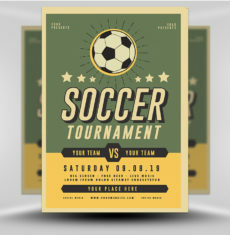 Hassle-free Photoshop PSD templates enable you to turbo-charge your branded marketing promotions with just a few minutes work and very little effort. 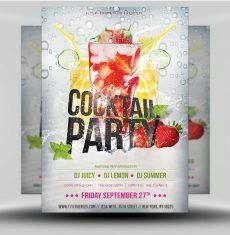 The expense of a professional designer is often unwarranted when it comes to community events. 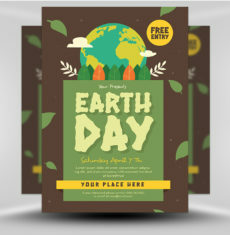 Our low-cost templates give you the ability to create tempting, professional flyer designs and maximise the impact of your message. 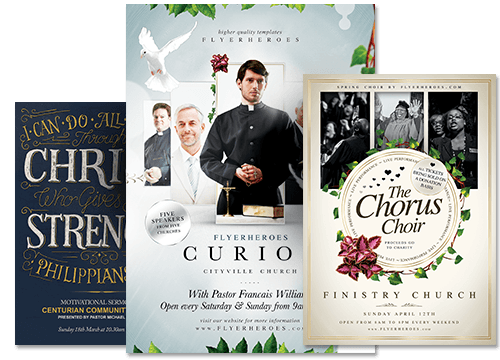 FlyerHeroes selection of Church Flyer Templates are a prime example of how communities can utilise our premium designs. 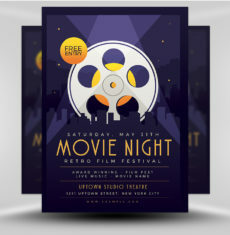 A “flyer template” is a pre-made flyer or poster design which you can download and the customize on your personal computer. 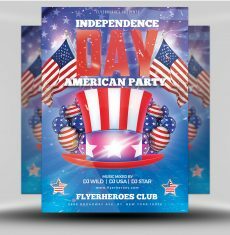 You won’t always need Adobe Photoshop to edit flyer templates, but you will need Photoshop to edit the flyer templates that we publish here on FlyerHeroes. 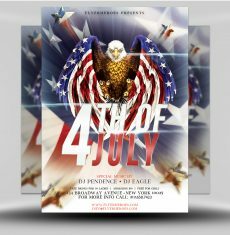 That’s because all of our flyer templates are downloaded in Adobe Photoshop’s PSD format. 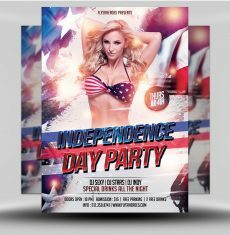 How can your Flyer Templates help me & my business? 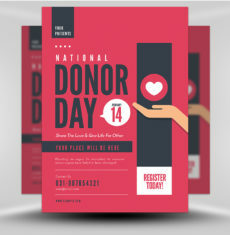 Our templates can help a variety of people and businesses. 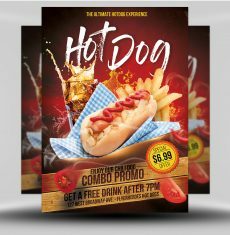 If you’re a graphic designer who creates flyer designs on a regular basis, our templates will save you bucket loads of time. 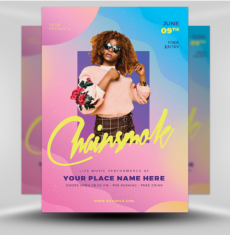 If you’re a DJ, Musician, Nightclub or small business owner you can use our templates to design your own flyers and save the cost of hiring a designer yourself. 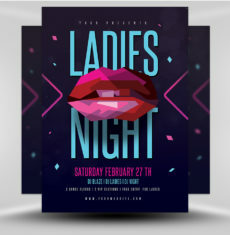 Sometimes we can’t decide which is better – the quality of our Photoshop PSD Flyer Templates or the fact you can access every single one of them from just $19 per month. 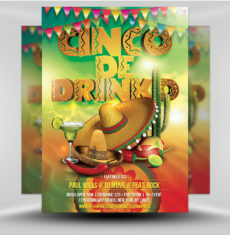 Our library contains hundreds and hundreds of fully editable Photoshop PSD flyer designs. 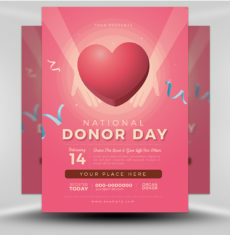 PRO Subscribers can access these designs whenever they want with convenient one-click download. 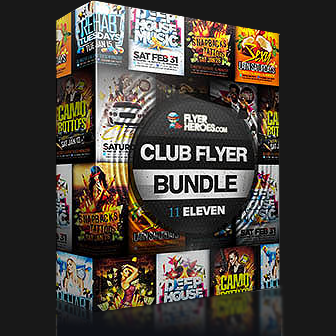 Now that ain’t just awesome, it’s FlyerHeroes awesome. 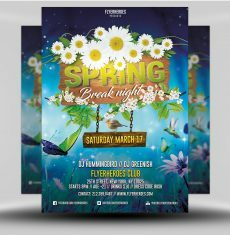 Immediately after joining FlyerHeroes PRO, you’ll get access to all 1654 Photoshop PSD flyer templates in our Store. 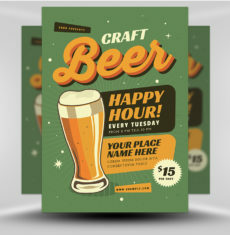 You’ll also get instant access to new designs the minute they get published. Unlike other stock websites, we don’t impose pesky download limits. 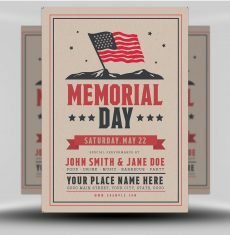 FlyerHeroes PRO Subscribers enjoy truly unlimited access to each of our templates whenever they need them. Life as a freelancer means time is money, so you want your work completed fast. 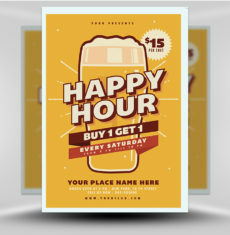 Browse through the store and select the flyer template you want to use. Then you simply click download and get to work. We’re the kinda team which leaves no user behind. 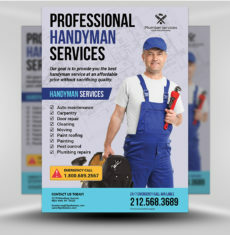 If you ever have a question or need help with a template, just send us an email, tweet or Facebook message and we’ll be ready to help.